Candoco Dance Company created a sensation last year when its contemporary dancers performed to over 10 million people on Strictly Come Dancing. This renowned company of disabled and non-disabled dancers continues to deliver profound, boundary-pushing experiences through its latest work, Face In by Yasmeen Godder. 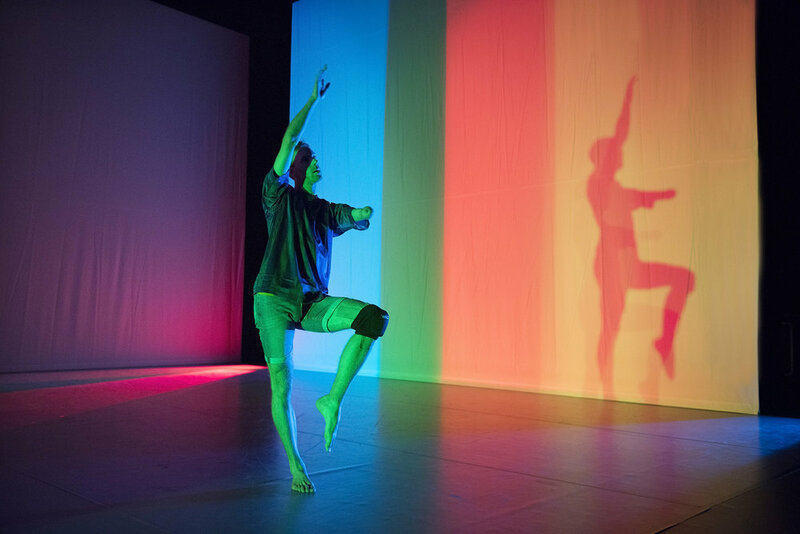 Face In is a sensual and disturbing ode to intimacy and imagination performed by its dancers with pleasure, revealing the extreme of themselves and flirting with both the banal and the ridiculous. Set to an urban indie score, Candoco invites you to bask in this wild fictional world that feels uncomfortably familiar yet strangely distorted.